Welcome to Part Two of our romantic hotels post. With Valentines and a leap year in the offing we have all the inspiration you need to make your special someone feel the extra love. Against the backdrop of these extraordinary settings the answer must surely be – yes! NOTE – Please check member offer dining periods before booking. For glamour, excitement and adventure why not head to a castle in Dartmoor for a truly atmospheric experience! Part of the award-winning Eden Hotel collection, no expense has been spared on Bovey’s latest refurbishment of the public area, spa and restaurants. 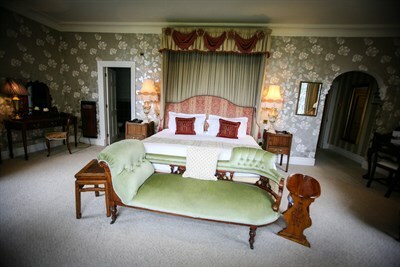 Enjoy an overnight stay in one of the 63 individually designed rooms by Annabel Elliot. Many promise spectacular views of the surrounding national park, River Bovey and golf course and all reflect the luxurious hospitality that Bovey is renowned for. The Great Western Restaurant is designed in the art deco style, an era of elegance and fine living. Candlelight, hand-painted chinoiserie wall coverings and immaculate service will surround you. 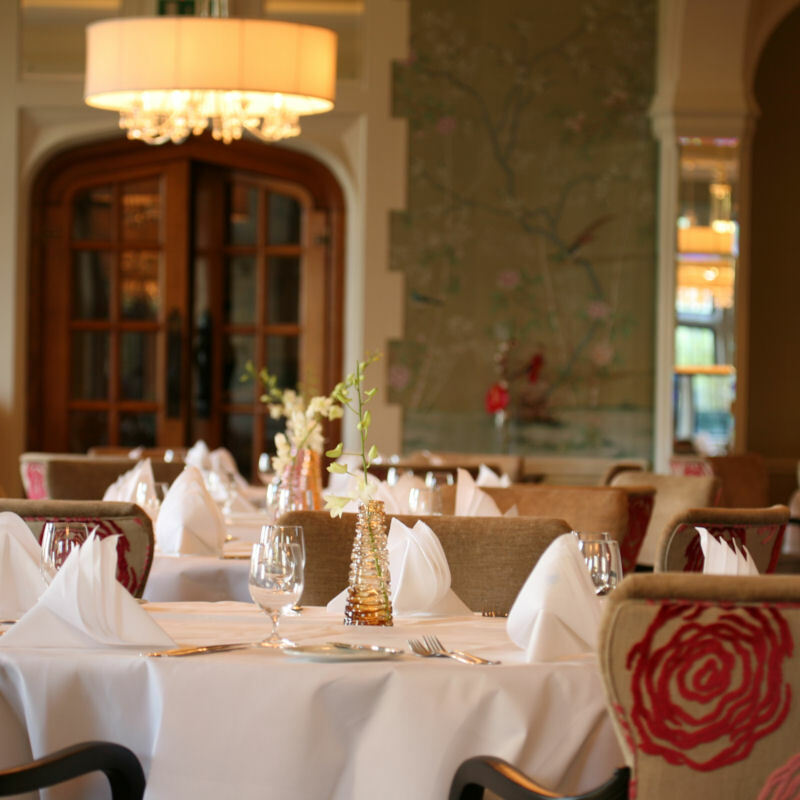 Member benefits are available in The Great Western Restaurant at Bovey Castle – click here for details. 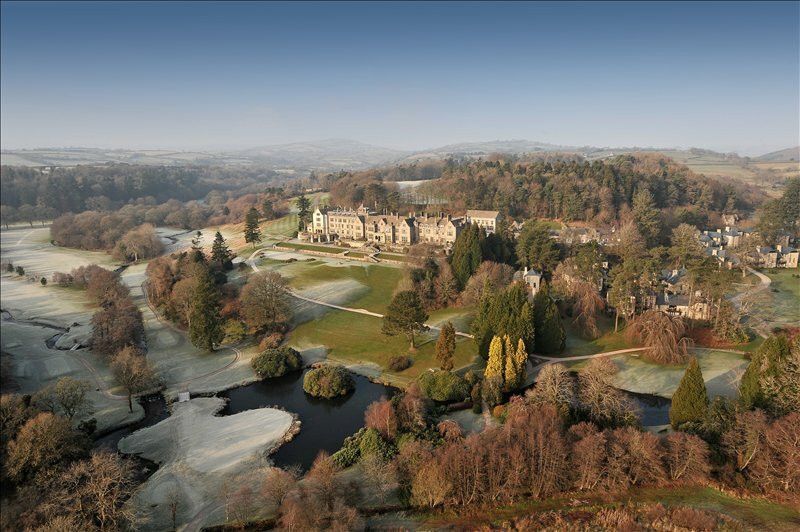 Call 01647 445000 for more information about Bovey Castle. 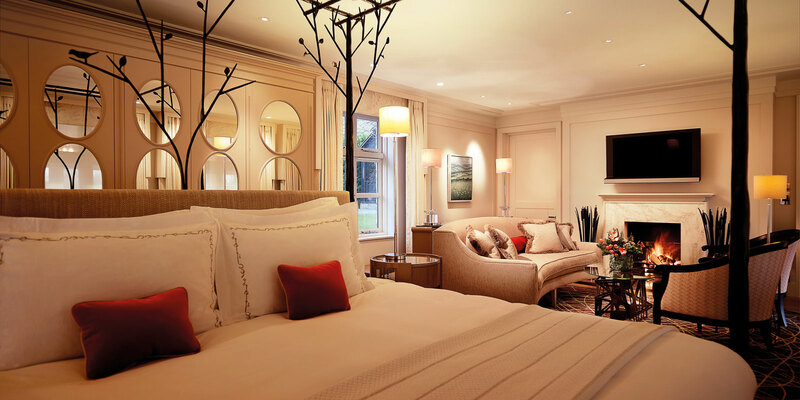 When it comes to luxury hotels, The Dorchester is one of the worlds most recognised. Its country house outpost, Coworth Park, manages the expert job of combining this luxury with high end style and a relaxed atmosphere. Restaurant Coworth Park, with its ornate gold leaf ceiling and comfortable large chairs is host this season to acclaimed American chef Wolfgang Puck. Bringing his ‘Cut in the Country’ pop-up from Feb 19th – 5th March it will be a truly unforgettable experience. 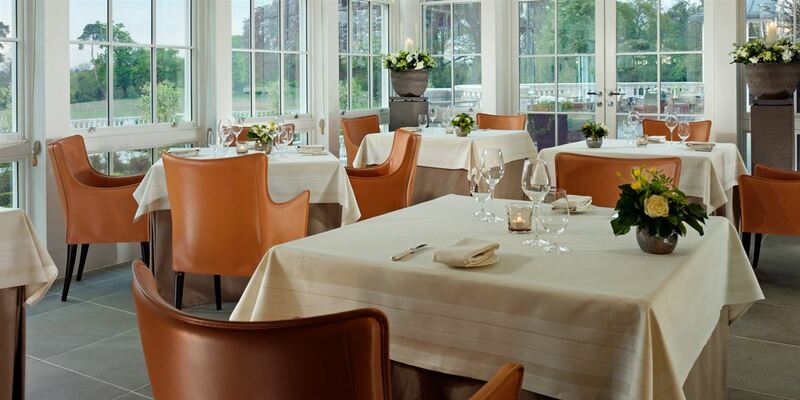 Member benefits are available in Restaurant Coworth Park – click here for details. 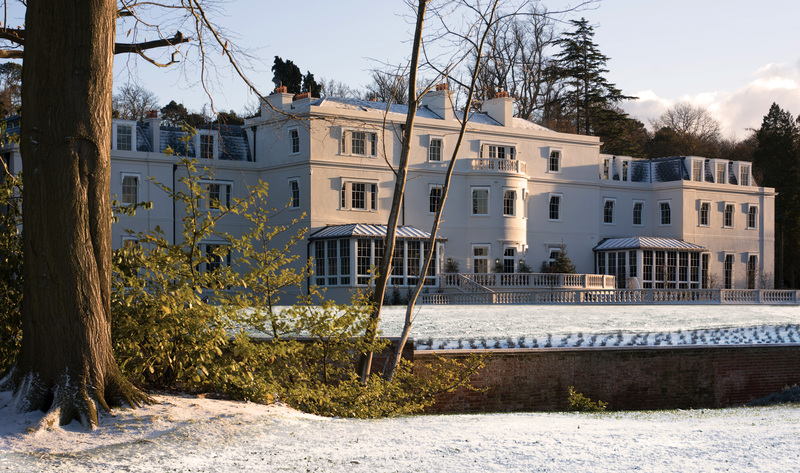 Call 01344 630541 for more information about Coworth Park. 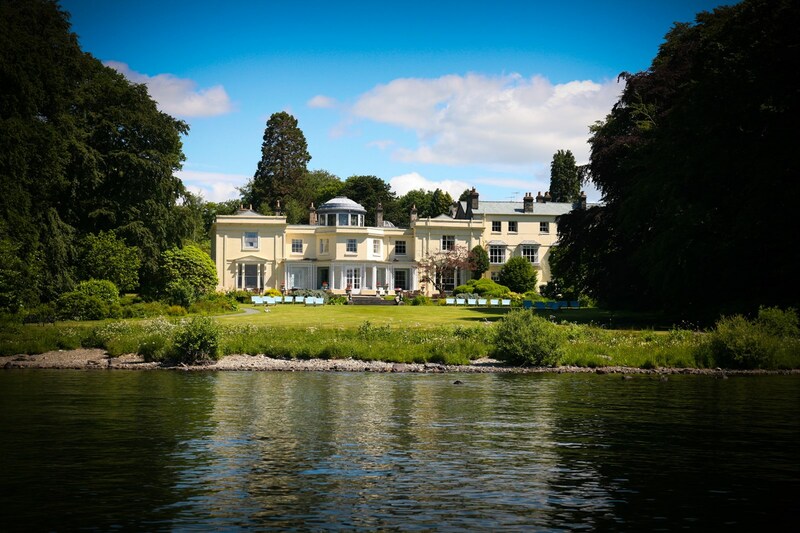 Create a breathtaking memory on the scenic banks of Lake Windermere at Storrs Hall. This hidden gem offers a truly idyllic setting for your romantic gesture and the staff will work with you to ensure your proposal goes without a hitch. Guest rooms are traditional with works of art and canopied beds but with the modern amenities you would expect including spacious walk in wet rooms and free-standing oval baths. The food in this restaurant is a ‘hymn to the seasons and landscapes of the Lakes’. The imaginative cuisine has strong rural, traditional roots but is finished to an international standard – and the view of course is spectacular. 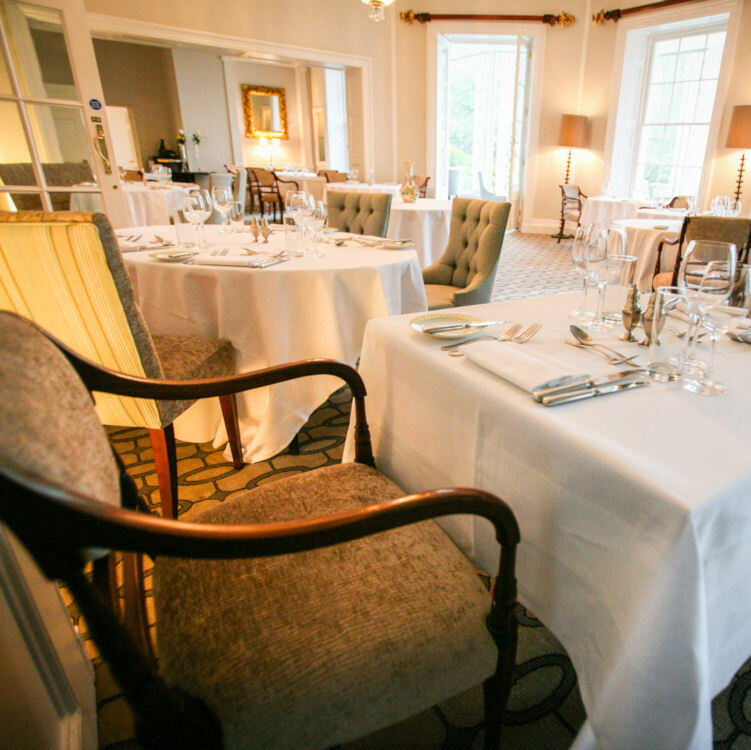 Member benefits are available in The Restaurant Storrs Hall – click here for details. Call 01539 447111 for more information about Storrs Hall. 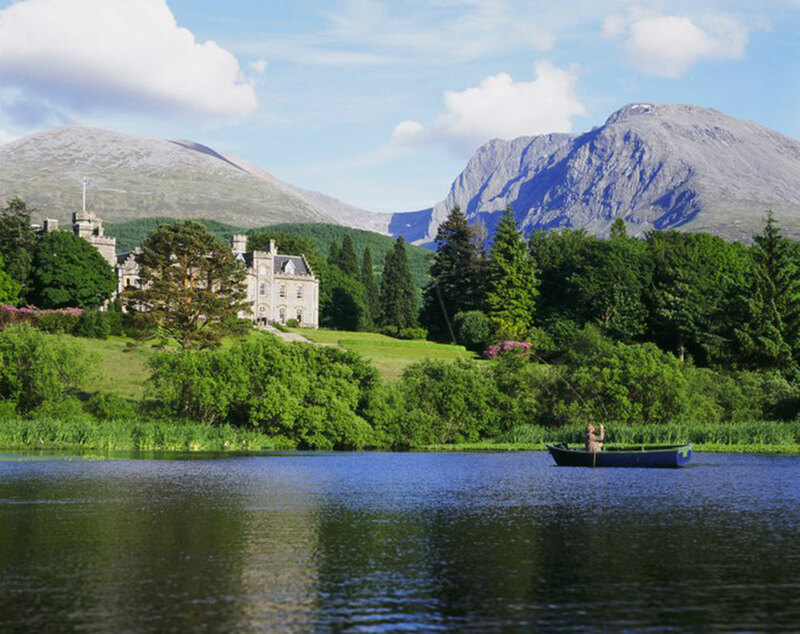 Our next choice combines both a castle, and a lake and mountains. Is there any more stunning setting to accompany this most important of questions? In fact Queen Victoria once said “I have never seen a lovelier or more romantic spot”. 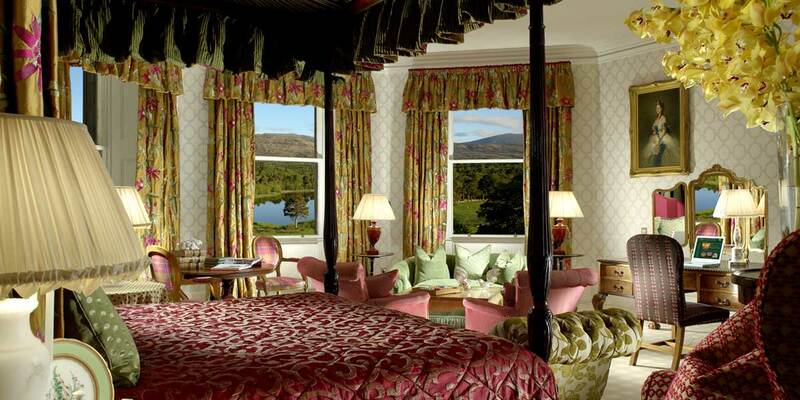 Each of the 17 bedrooms have splendid views of the grounds and mountains and many feature four poster beds, mirror TV’s and stunning bathrooms. 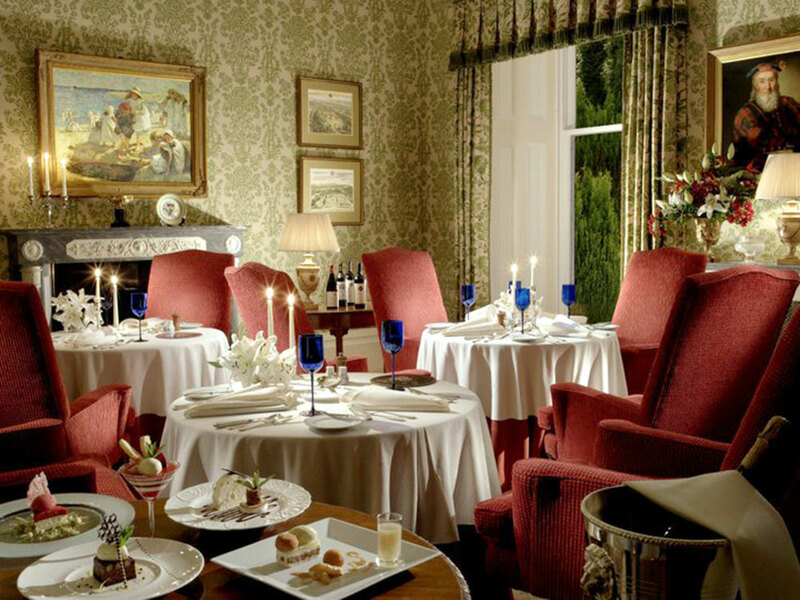 Dinner at Inverlochy is an experience to savour in any of the three dining rooms, each decorated with period and elaborate furniture presented as gifts to Inverlochy Castle from the King of Norway. 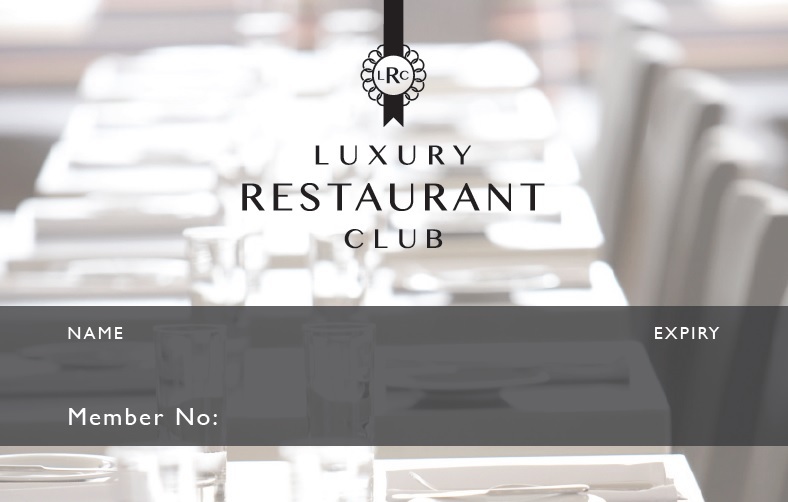 Member benefits are available in The Restaurant at Inverlochy Castle – click here for details. Call 01397 702177 for more information about Inverlochy Castle. 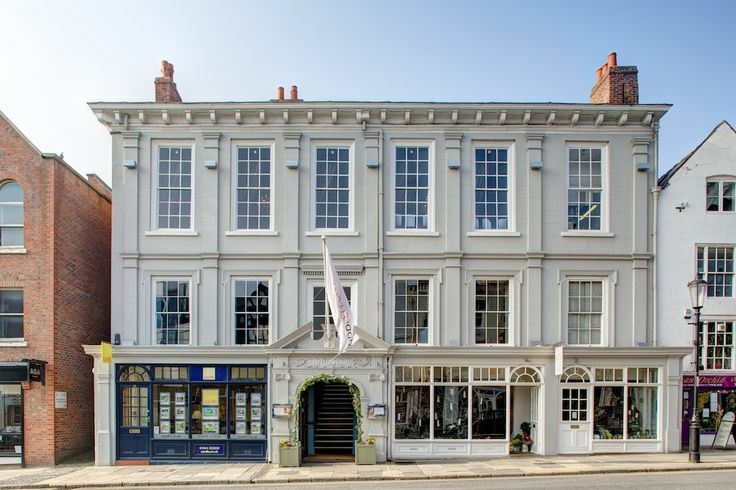 If you are after the non-traditional and unique, then a visit to the enchanting Oddfellows could be exactly what you are looking for. With eccentric surroundings, including an outdoor fire in a secret garden, this delightful hotel offers a distinctively different experience! 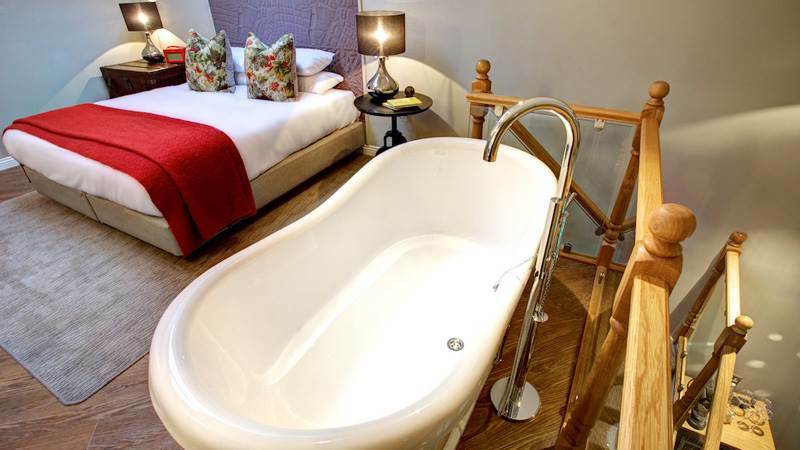 The accommodation is no less impressive with stunning mezzanine duplexes and characterful loft rooms featuring roll-top baths and Nespresso machines. Dining is a magical treat in the Garden Restaurant (as seen in our feature image), where trees grow through tables and the floor to ceiling windows overlook the Secret Garden. 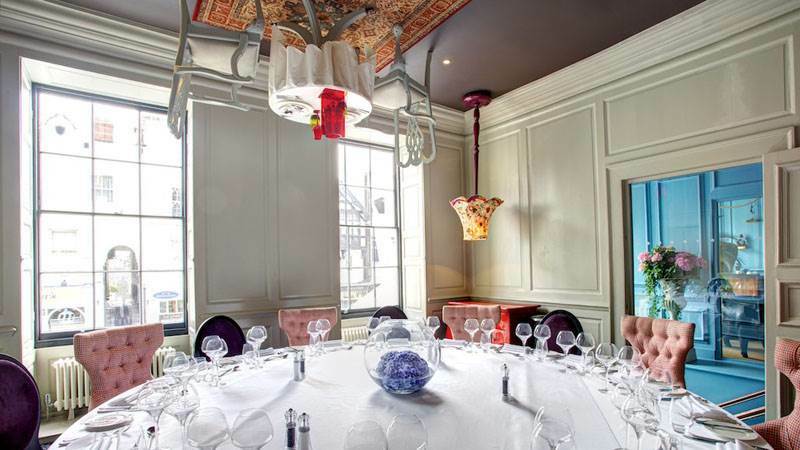 Or dine in a private room where the tables are on the ceiling! The dishes are playful and inventive with British classics given that Oddfellows twist. Member benefits are available in The Garden by Oddfellows – click here for details. Call 01244 345454 for more information about Oddfellows.